TBG > Blog > Why Organic foods are not the only Healthy option for Brides? There has been a sudden upsurge in the consumption of organic foods amongst us with the growing health awareness. There are people going overboard to get all organic fruits and vegetables; especially South Indian brides who are to be married off soon, are really concerned about having a healthy living to get a healthy glowing skin and hair. But what you need to know is that you can actually do without visiting organic retail outlets and getting huge bills. 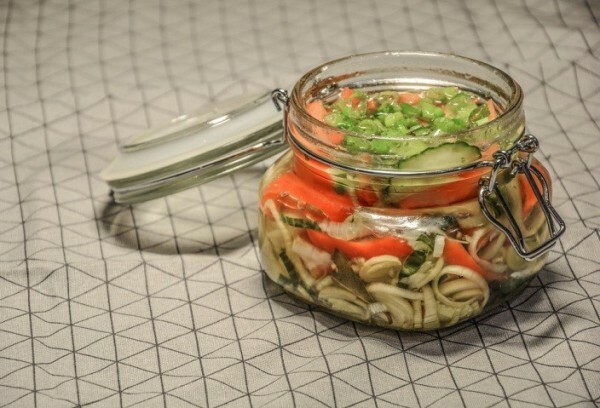 Lacto-fermented veggies, such as pickles, kimchee and sauerkraut, are potent detoxifiers. Although their name may sound intimidating, these crisp, tangy veggies are not difficult to make or eat. These veggies have very high levels of probiotics, which break down and eliminate toxins from the body. Making lacto-fermented veggies takes nothing more than salt or any of the fermenting agents, vegetables and filtered water. If on one hand we have major food crops affected by the chemical injects, then on the other hand we also have respite in form of oats whose cultivation is yet not affected by the chemical fertilizations and pesticides. 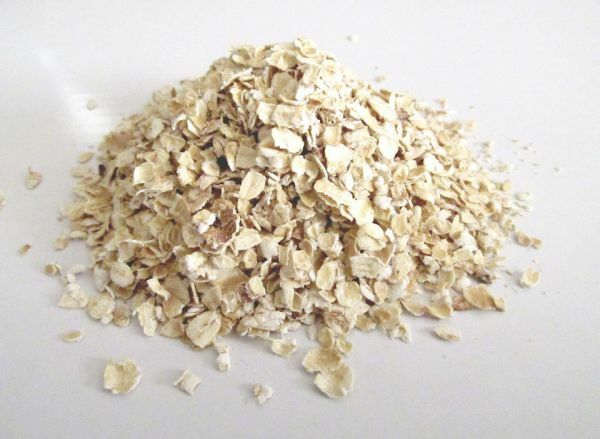 Oat is a whole grain food which is highly rich in fibre content. 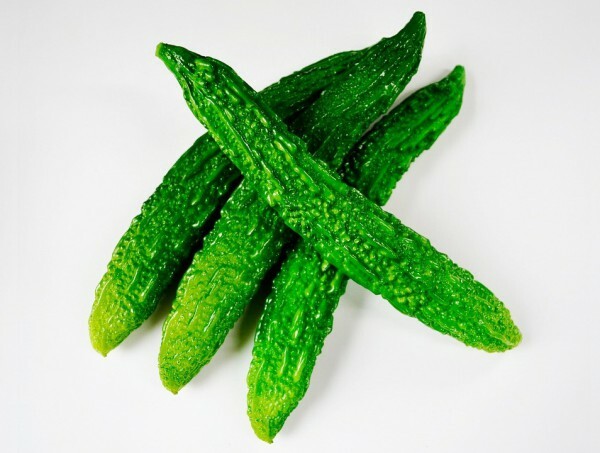 It is extremely nutritious and helpful if losing weight. Oats give you all the much required nutrients and also keeps your tummy full so that you don’t feel the hunger to grab the fast food bites. You can play a trick on your diet by including the food items which are not so popular, be it for the taste or lesser availability or even due to difficulty level in preparation; yet they are highly nutritious. Bitter gourd or bitter melons, unknown green vegetables, millets, etc. are good examples of such foods. 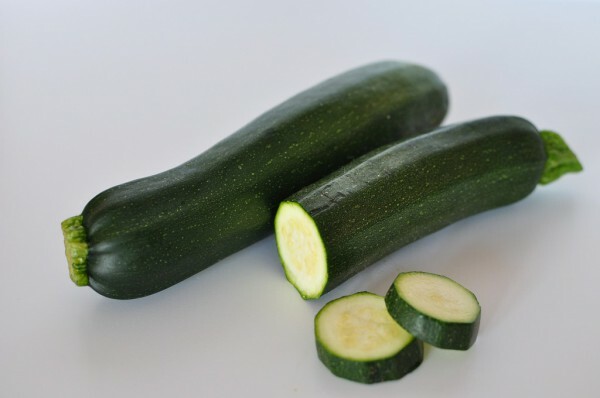 Adding digestive foods like zucchini, digestive biscuits, wholegrain food, fishes, clarified butter or ghee, etc. in your daily diet will add up the nutritional values in your system, and also make you a healthier being with better immunity. 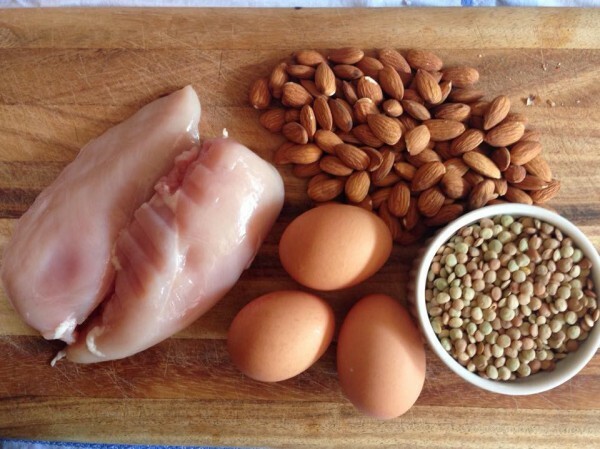 Get a high protein and low carb diet. Add more and more protein rich food items in your daily food diet chart. Make sure foods like milk, fish, almonds, chicken, egg, etc. are decent part of your regular diet. It is very important that you buy seasonal fruits and vegetables. Being the seasonal ones, they are grown without much application of chemical fertilizers and pesticides. 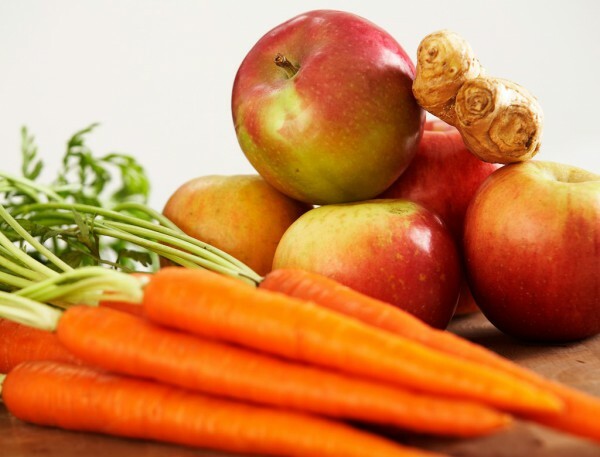 Thus you not only get an economic grocery shopping by avoiding the expensive organics but also get to utilize the nutritional benefits of those seasonal foods, and get a healthy glowing skin before your wedding. 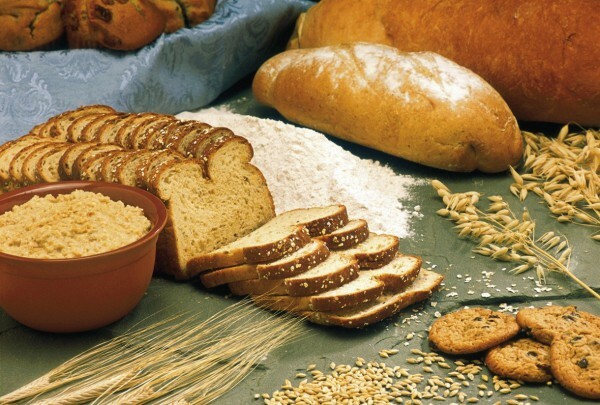 Add multi-grain breads and other types of whole grain foods in your breakfast and snacks. Adding multi-grain will add protein and fibre in your diet, eventually giving you a fit and strong physic. You can actually make some really tasty and healthy smoothies in your kitchen in no time. 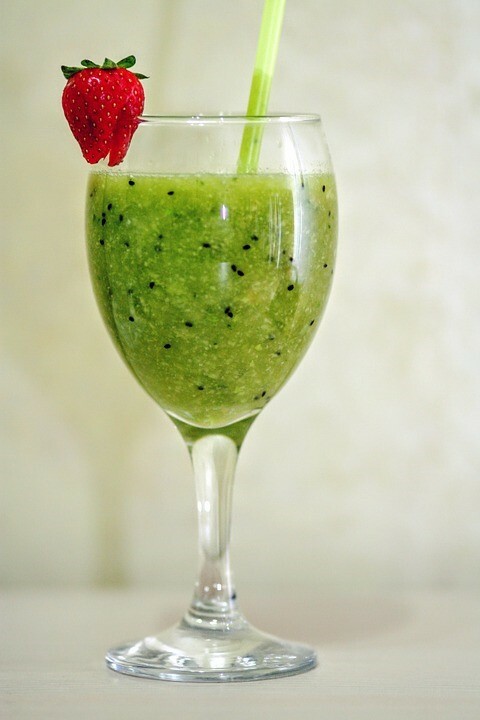 Make a thick paste out of some fruits, vegetables and nuts in a blender with milk or juice. Add naturally sweet fruits with a dash of cocoa powder, tobasco sauce or alcohol. It is for the wellness of not only your skin but also your health, try to get fruits and vegetables which are not commercially exploited by the usage of chemicals. 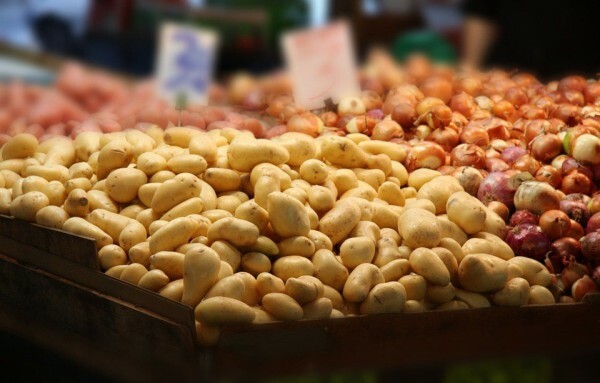 You might be surprised to know that most of the commonly bought vegetables like potato, tomato and onion; are grown throughout the world during all seasons by utilizing different chemicals. You think we missed out anything? Feel free to suggest! Use the comment section below and let others know if there are other potential healthy alternatives for organic foods.